Yorkshire based duo Seafret are onto a winner with new single "Atlantis", it's the type of song that you wouldn't mind hearing again and again on daytime radio. Hailing from the small town of Bridlington in North Yorkshire, the duo have made something big. 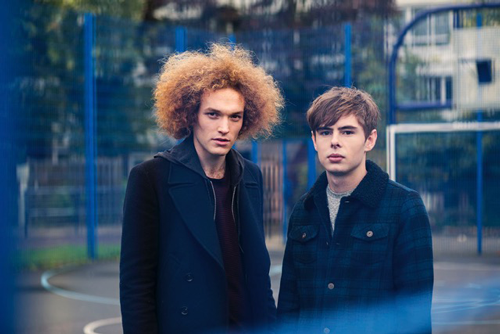 Seafret are currently on a UK headline tour having previously supported Hozier, James Bay, George Ezra and many more. You can check out more details of the tour on Seafret's Facebook page. "Altantis" will be released May 11th on Sweet Jane Recordings and you can pre-order it now on iTunes.